Today DCR released a Request for Expressions of Interest (RFEI) in the Powder Magazine at the park. This is the first of a two-step process to identify a long-term lessee for this structure who will convert the interior to its next use. Expressions of Interest are due December 9th. DCR will hold an Open House of the Magazine on Saturday, November 7, 12pm-2pm. If you are interested in attending, please contact: mailto:HCP@Requests@state.ma.us. 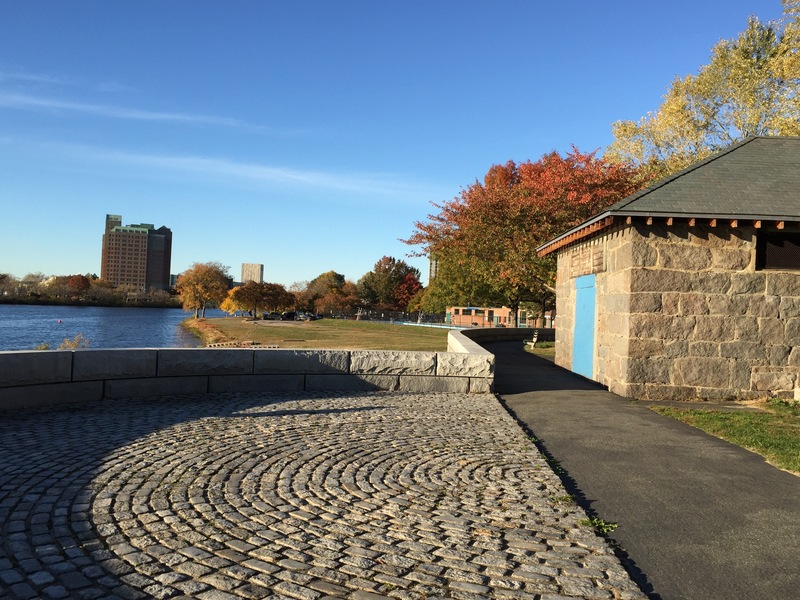 For more about DCR’s Request, see: DCR Announces Opportunity to Rehabilitate and Reuse the Historic Powder Magazine Building in Cambridge. Click here, for the Magazine Beach Committee’s Curatorship Principles & Recommended Uses for the Powder Magazine. Click here for Cambridge Day‘s story about this.